This colourful tract is designed for use with teenagers (11+), either to hand out at the door on halloween, or as part of an 'alternative' halloween party. Focuses on the power and glory of Jesus Christ. The Fright of Your Life by Tim Thornborough was published by The Good Book Company in January 2012 and is our 22272nd best seller. 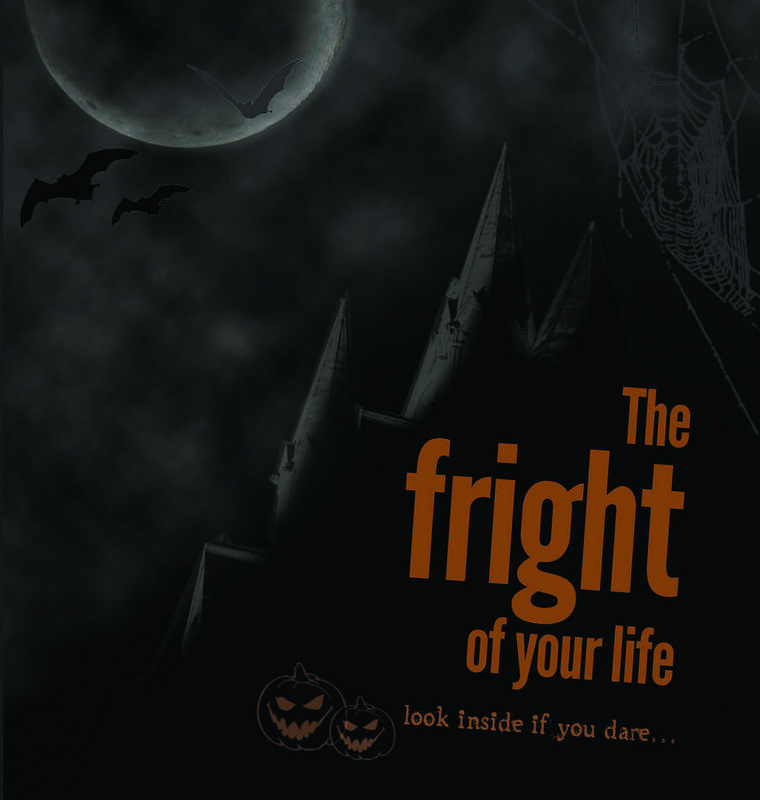 The ISBN for The Fright of Your Life is 9781908762269. Be the first to review The Fright of Your Life! Got a question? No problem! Just click here to ask us about The Fright of Your Life.